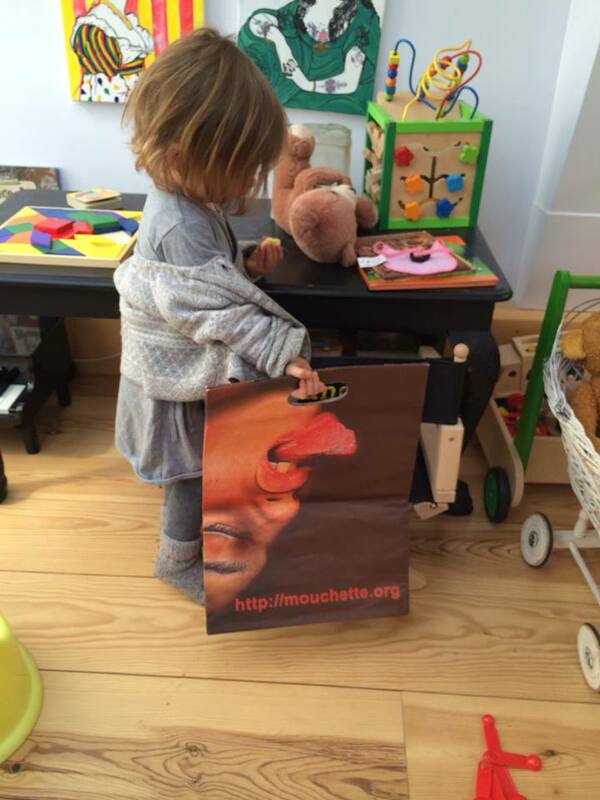 About Mouchette » Not too young for net.art! Not too young for net.art! Mademoiselle Leegte is already busy learning her classics in net.art!